Ahmad Saidullah was born in Ottawa, Ontario, grew up in India, and now lives in Toronto, Canada. 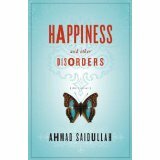 The title story from his debut collection Happiness and Other Disorders won second prize in the 2005 CBC Literary Awards. Toronto: Key Porter Books, 2008. Set in India, Burma, England, the Czech Republic, Greenland, the US, and Canada, from World War II to the present, Happiness and Other Disorders offers astonishingly subtle and vivid portraits of characters and societies torn apart by violence and oppression. Chilana, Rajwant Singh. 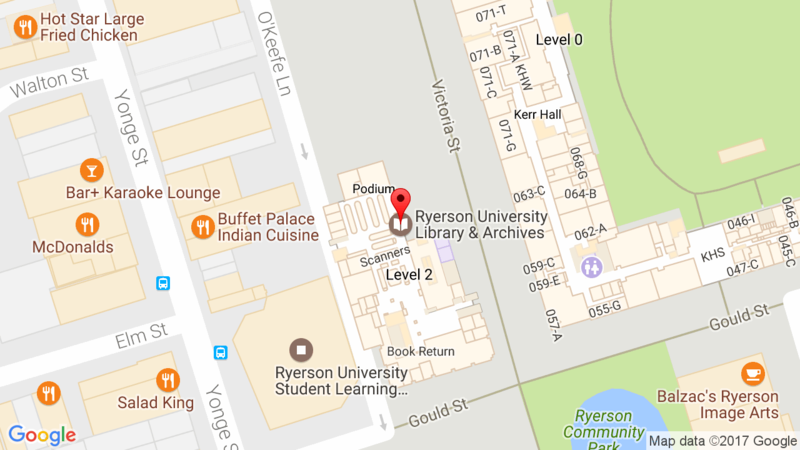 “Ahmad Saidullah.” In South Asian Writers in Canada: A Bio-Bibliographical Study. Surrey, BC: Asian Publications, 2017, 160.